Parsley Luxury Neckwear designed this tie with a intricate cross pattern that is woven into the fabric to give it a full thick feeling and perfect drape. This tie is a best seller. It is the perfect update for day-to-day office wear. 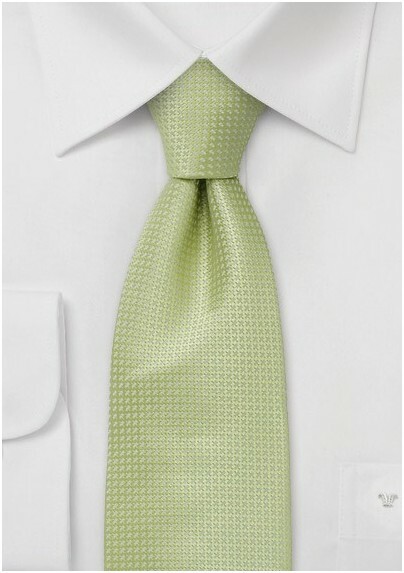 Pair this elegant tie with any suit. We suggest pairing it with a white dress shirt and dark grey wool suit. 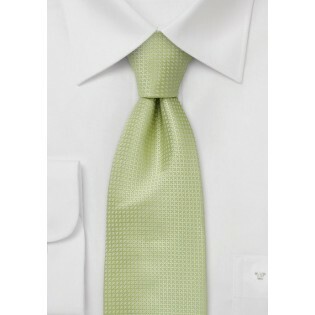 You are sure to be impressed by the quality and versatility of this tie.